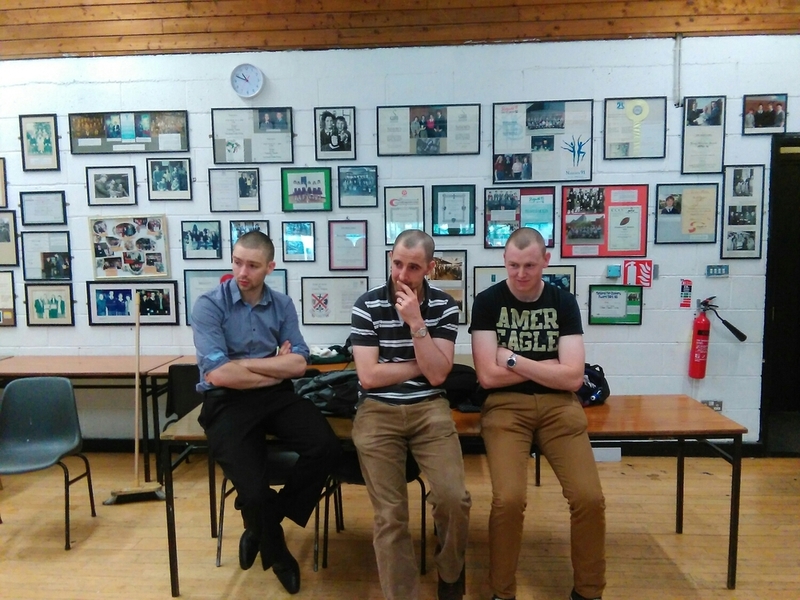 Last Fridays Head Shave in aid of Action Zambia was a great success, raising over €1000, with a generous donation of €200 from the Leixlip Amenities Center. Thank you to all the teachers and students who attended the event, particularly those involved. A special thank you to Salim from Ed's American Barbers for shaving the teachers heads.